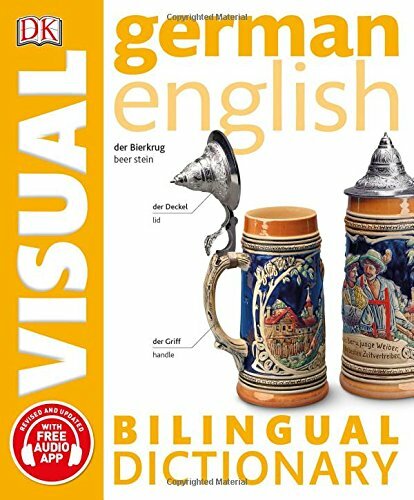 9781465459299 | Dk Pub, January 17, 2017, cover price $14.95 | About this edition: Now comes with a free companion audio app that allows readers to scan the pages to hear words spoken in both German and English. 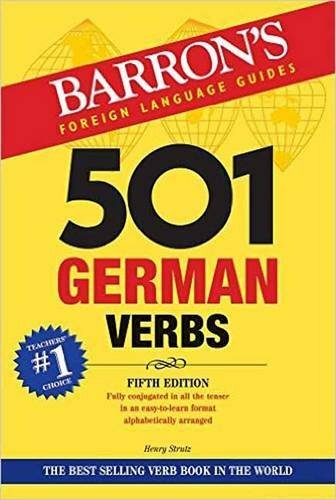 9781438075860 | 5 pap/cdr edition (Barrons Educational Series Inc, November 1, 2016), cover price $18.99 | About this edition: The most commonly used 501 German verbs are arranged alphabetically in a table format, one verb per page with English translation, and conjugated in all tenses and forms. 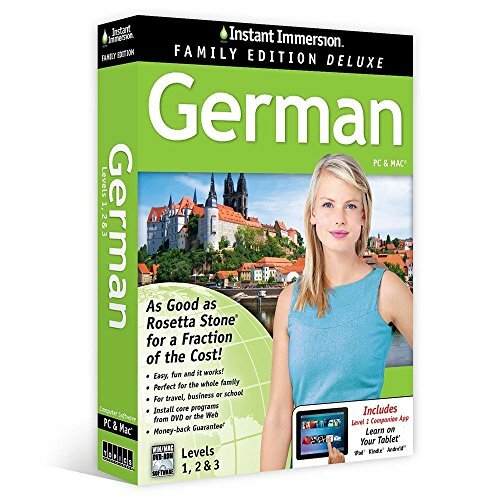 9780764193934 | 4 pap/cdr edition (Barrons Educational Series Inc, November 1, 2007), cover price $18.99 | About this edition: The most commonly used 501 German verbs are arranged alphabetically in a table format, one verb per page with English translation, and conjugated in all tenses and forms. 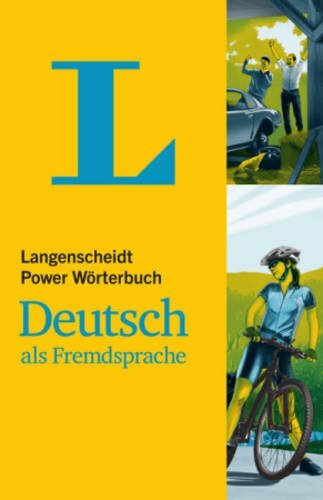 9783468131080, titled "Langenscheidt Power WÃ¶rterbuch Deutsch Als Fremdsprache" | Langenscheidt Pub Inc, October 1, 2016, cover price $29.99 | About this edition: The monolingual German dictionary for intermediate and advanced learners alike. 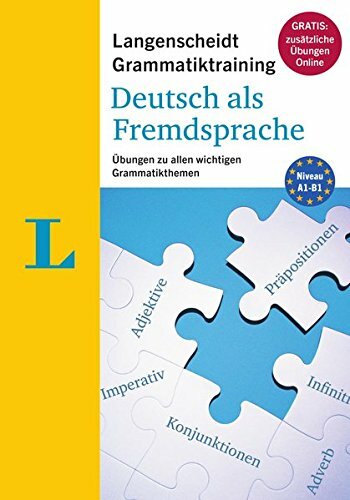 9783468348983 | Langenscheidt Pub Inc, October 1, 2016, cover price $8.99 | About this edition: You want to improve your grammar skills? 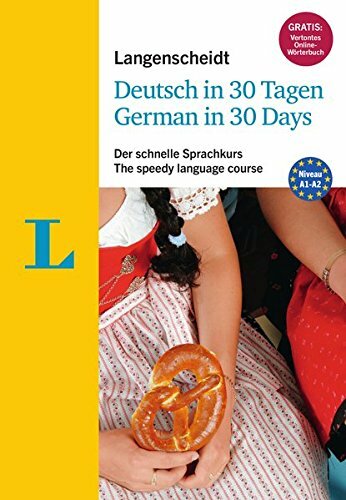 9783468280528 | Box pap/co edition (Langenscheidt Pub Inc, October 1, 2016), cover price $22.99 | About this edition: Are you short of time and want to purposefully learn the basics of the German language? 9781473633155 | Teach Yourself, September 27, 2016, cover price $19.99 | About this edition: Crack the Code and Get Fluent Faster! 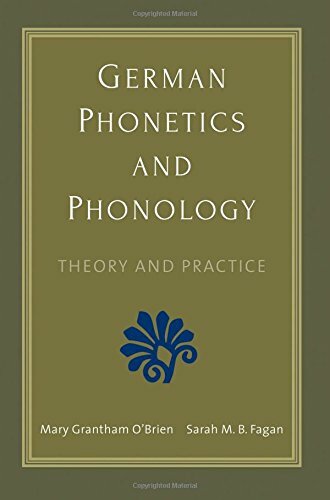 9780300196504 | Yale Univ Pr, September 27, 2016, cover price $65.00 | About this edition: The first course book designed to engage students in the pronunciation of modern German by grounding practice in theory An essential introduction to the pronunciation of modern German, this unique classroom text is designed to help mid- to upper-level undergraduate students of German produce more accurate and comprehensible German speech. 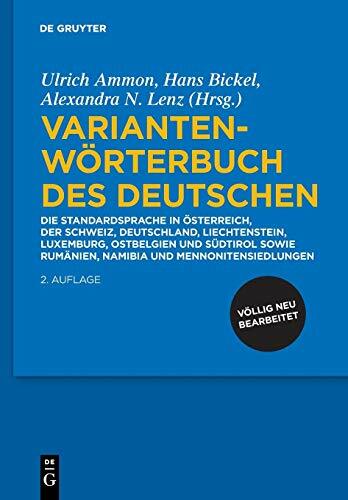 9783110340921 | 2 upd exp edition (Mouton De Gruyter, September 20, 2018), cover price $56.00 | About this edition: Diese vollständig neu bearbeitete, erweiterte und aktualisierte zweite Auflage des Variantenwörterbuchs des Deutschen ist das Ergebnis eines großen, trinationalen Forschungsprojekts und wurde an drei selbstständigen Arbeitsstellen in Deutschland (Universität Duisburg-Essen), Österreich (Universität Wien) und der Schweiz (Universität Basel) erarbeitet, in Zusammenarbeit mit Expertinnen und Experten weiterer Länder. 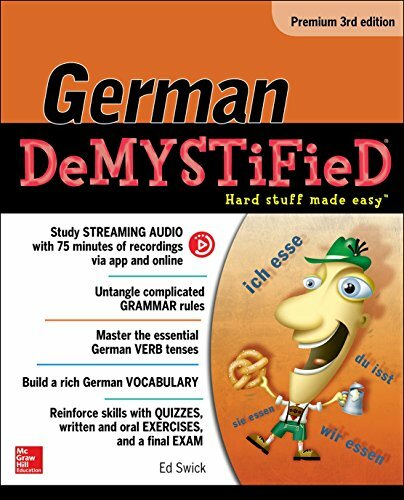 9781259836374 | 3 premium edition (McGraw-Hill, September 2, 2016), cover price $25.00 | About this edition: SayÂ auf wiedersehenÂ to your fears of learning German with the updated premium edition of this fast, painless guide Â The updated third edition of German DeMYSTiFieD provides you with the comprehensive, step-by-step educational experience that has made the DeMYSTiFieD language series such a success. 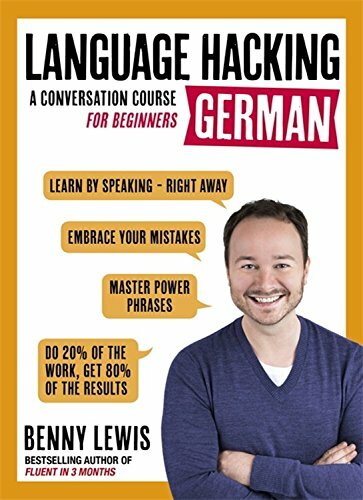 9780071755887 | 2 pap/com edition (McGraw-Hill, May 26, 2011), cover price $25.00 | About this edition: Lick your language problems with DeMYSTiFieD! 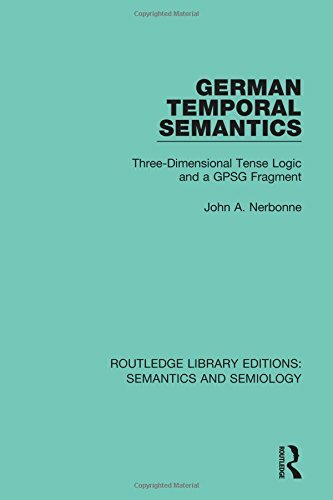 9781138690318 | Routledge, October 4, 2016, cover price $155.00 | About this edition: First published in 1985, this book analyses temporal meaning in German. 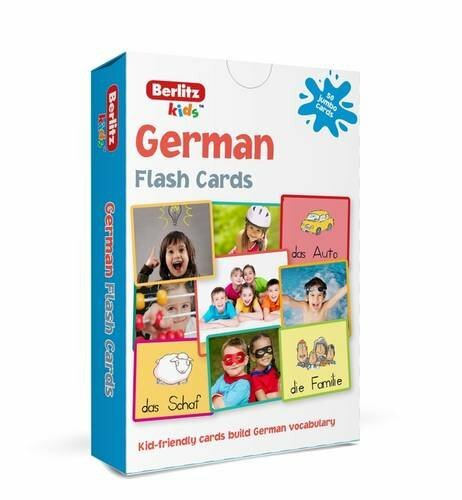 Product Description: Designed to teach the words kids need to know, each card features an illustration plus the foreign language word and its pronunciation on one side; the reverse side shows the word in English. 9781780044668 | 2 crds edition (Berlitz, July 1, 2016), cover price $8.99 | About this edition: Designed to teach the words kids need to know, each card features an illustration plus the foreign language word and its pronunciation on one side; the reverse side shows the word in English. 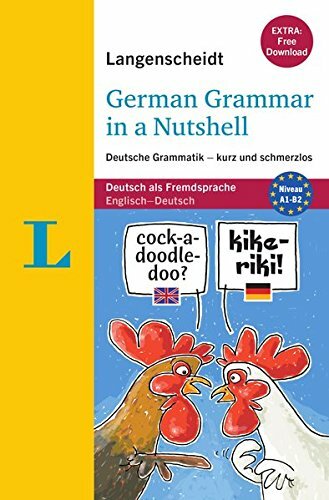 9783468348778 | Langenscheidt Pub Inc, July 31, 2016, cover price $14.95 | About this edition: Grammar made easy! 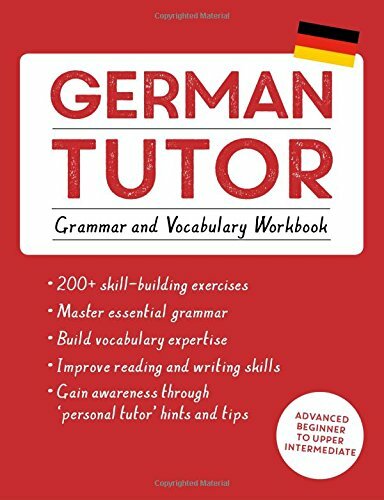 9781473609785 | Workbook edition (Teach Yourself, September 27, 2016), cover price $29.99 | About this edition: By studying and practicing German grammar you'll understand how the language really works and be able to speak German with clarity and ease. 9783110482102 | Reprint edition (Walter De Gruyter Inc, June 20, 2016), cover price $24.95 | About this edition: This collection of essays presents various perspectives on practices of linguistic construction of gender identity. 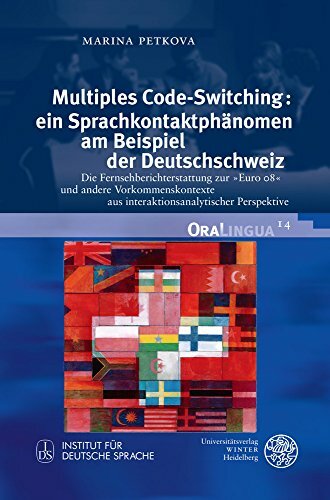 9783825365288 | Universitaetsverlag Winter, June 1, 2016, cover price $60.00 | About this edition: Im Zentrum dieser Studie steht eine spezifische Spielart von Code-switching, die beschrieben und innerhalb des Spektrums der SprachkontaktphÃ¤nomene eingeordnet wird.